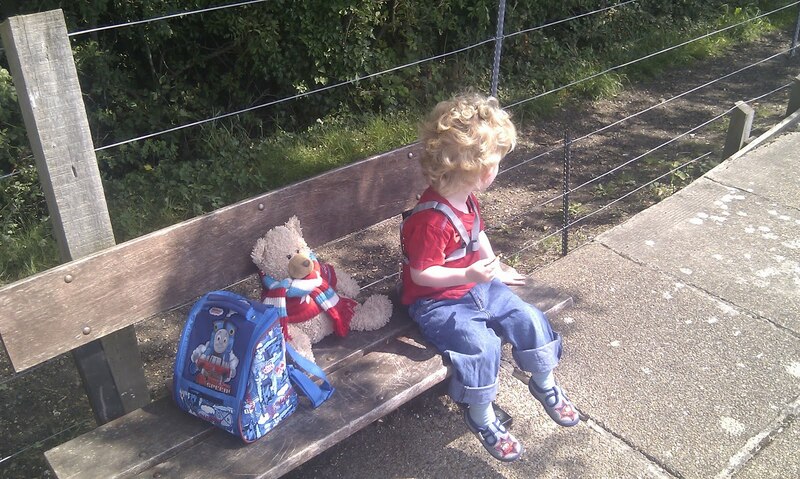 Matthew and Rhys Bear went on a steam train. 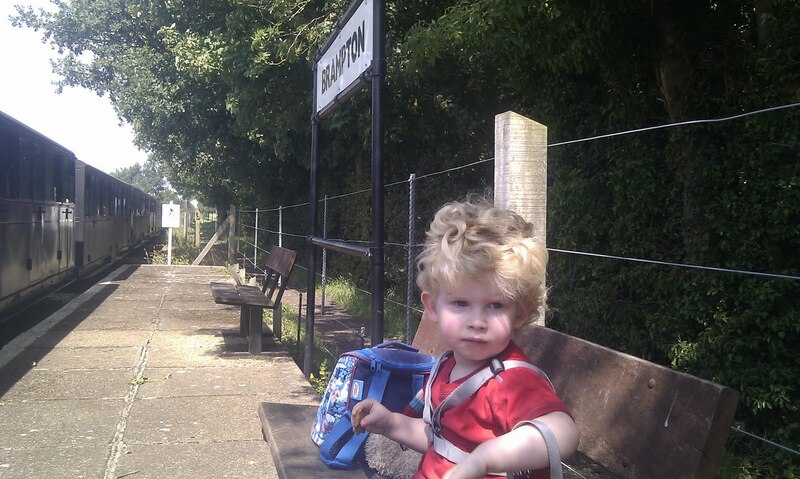 We went to Aylsham station. 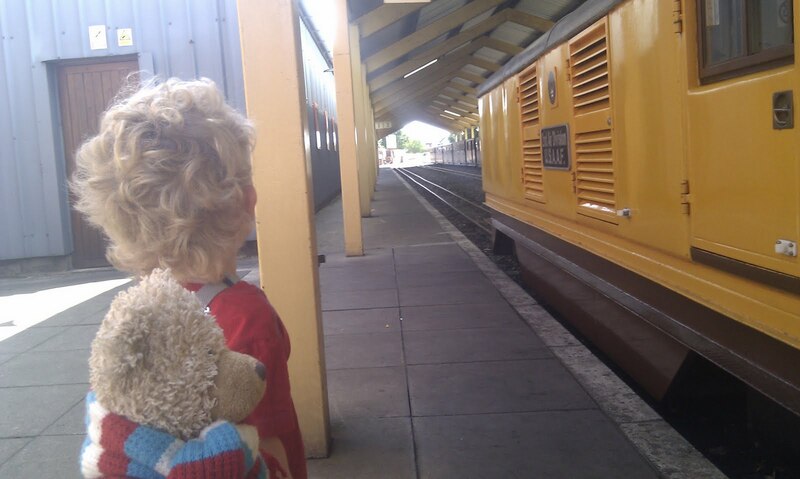 Before leaving we looked at the other train in the station, a diesel train. We bought our tickets and got on the train. Here is a video of us on the train. 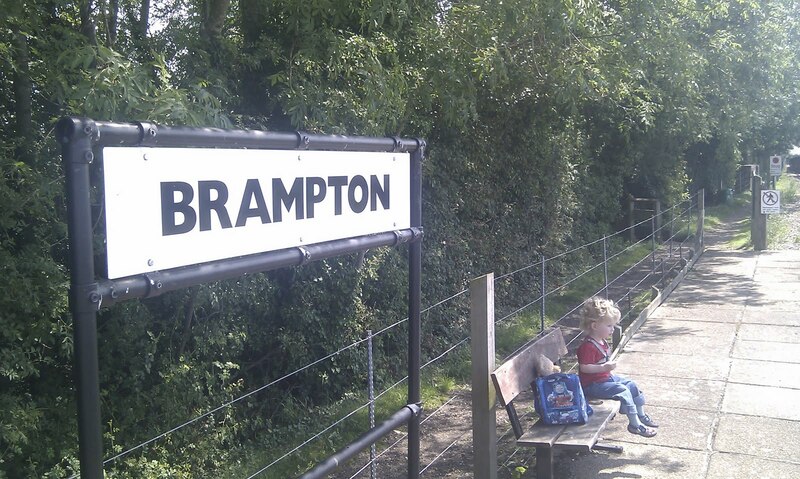 We only went as far as Brampton station, which was very small. We had some biscuits while waiting for the train back. 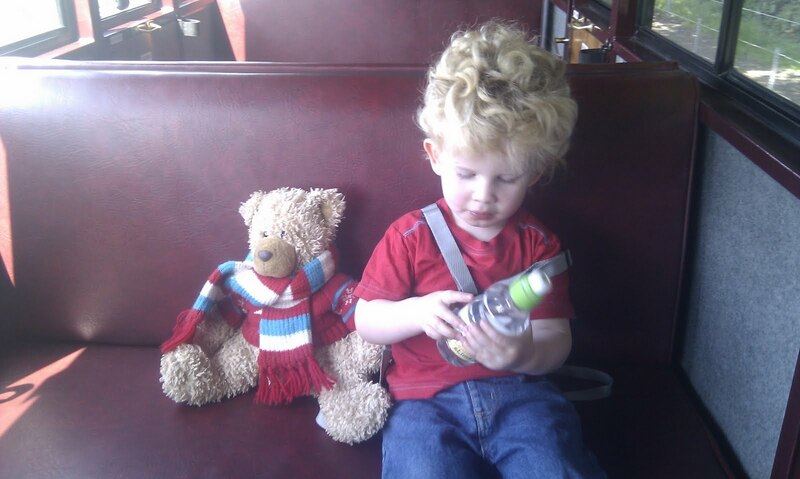 On the train back we had a drink. Going home from Aylsham we fell asleep in the car! Here are Matty and Rhys back at home watching TV.